Croatia is one of the most amazing travel destinations in Europe. Visiting this amazing natural paradise is a once in a lifetime experience. This is why it is very important that you plan your trip accordingly and make the right choices from the airline that you fly with, the cities that you pick to visit, and the lodging where you choose to stay. Croatia Villa provides you with valuable information about the best holiday destinations and accommodations in the country so that you can pick the one that suits you the most. Even though Croatia is beautiful no matter which city you pick, different areas are suitable for different types of people and activities. Our online reviews have proven to be very useful to tourists whether they are visiting Croatia for the first time or coming back to have a different experience. Reading reviews about the top Croatian destinations will help you plan your itinerary and decide which places and activities to prioritize. When visiting Croatia, renting a villa is a much better alternative than staying at an expensive hotel or a shabby inn. Choosing a villa instead of a boring hotel room for your stay will give you a richer and more memorable experience. Staying at a Croatian Villa would give you a more authentic feel of the country and the town where you are staying. You get to experience what it’s like to live near the locals and be in the heart of all the action and adventure. Our featured luxury villas are close to the cities’ historical sites and are usually just a few minutes walk away from the beach. These are the two main things you would not want to miss when you visit any city in Croatia. Another advantage of staying in a villa is that you have a lot more room to yourself and you have the freedom to move as you please. Feel the joy of shopping at a local market and preparing your own home cooked hearty meals. If you don’t fancy cooking, there are usually lots of dining places around that offer plenty of options for different tastes. 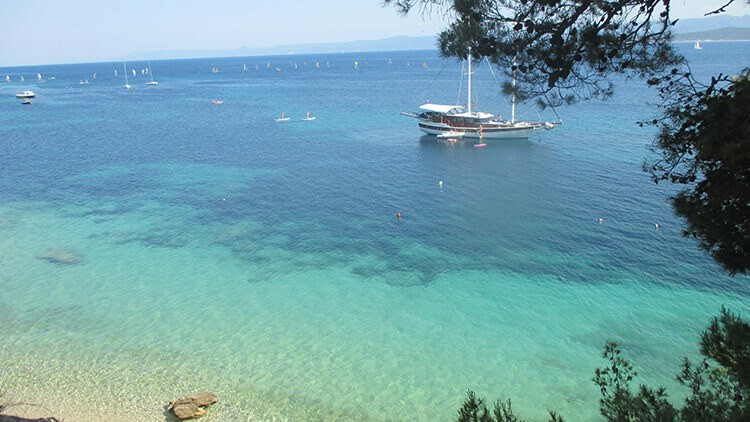 Croatia Villa also provides reviews about the top destinations in Croatia. Get to know the must see sites and some hidden places that are worth visiting but are not very popular. Reading our reviews will give you insider information so that you can tour Croatia like a local. The most famous destinations in Croatia can be found in the Dalmatian coast. You will find everything you need to know about these places in our reviews. It is the region with the most picturesque mountains and waters that are crystal clear yet magnificently blue. We provide detailed reviews about destinations in Split, Dubrovnik, Zadar, Trogir, and Makarska. You will know which places are near each other so that you can plan which ones to add to your itinerary. This includes how you can get from one city to another and if it is possible to bring your car rental. These are all crucial pieces of information that will make your travel to Croatia a lot more enjoyable and hassle free. Our reviews about the top destinations in Istria will help you enjoy your Croatian getaway a lot more. Know which beaches offer the best water fun activities and the most magnificent views of the mountains. Get to know which sites to prioritize when you visit Pula and Rovinj or if going to Porec or Umag is right for you and your travel group. It’s also important to know a little background about the national parks so you know what to expect and how to prepare. You can find all these in our reviews on this site. 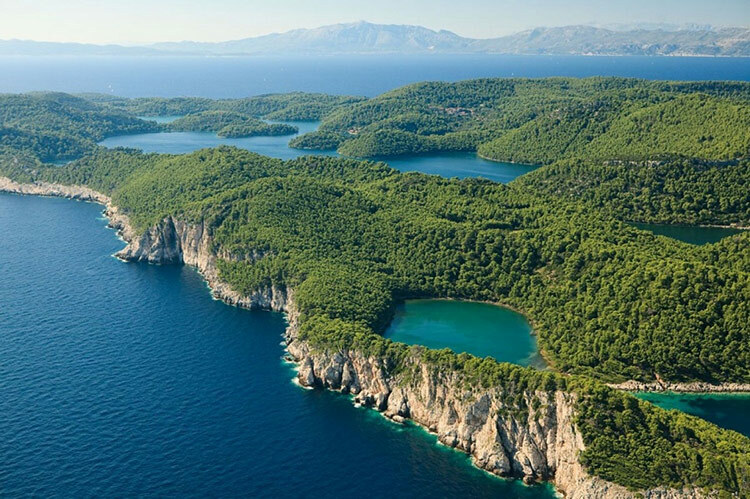 When visiting Croatia, it is the perfect opportunity to go island hopping so you can check out the other interesting smaller islands near your chosen area. 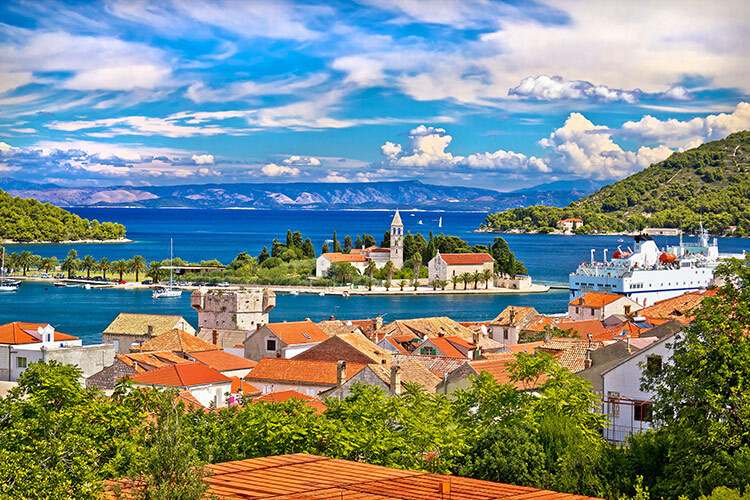 Exploring other islands is a great way to really learn about Croatia’s rich history and culture. The islands are also where you will find some of the most amazing sights like spectacular natural phenomena on caves and seas. Without the help of reviews, you may never even know about these places. Fortunately, Croatia Villa gives you all the useful information that you need so that you will not miss going to the most important places in Croatia. 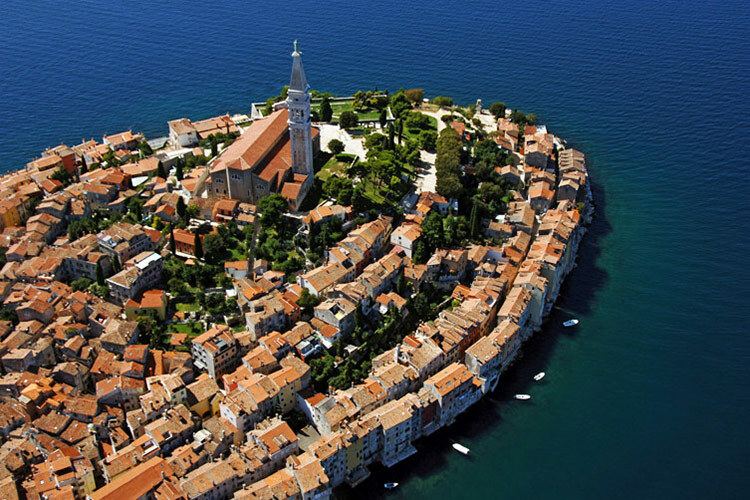 We offer details about where to go in the Istrian archipelago as well as the Kvarner Gulf. Know how to get around from one island to another in Krk, Novik, and Suzak. 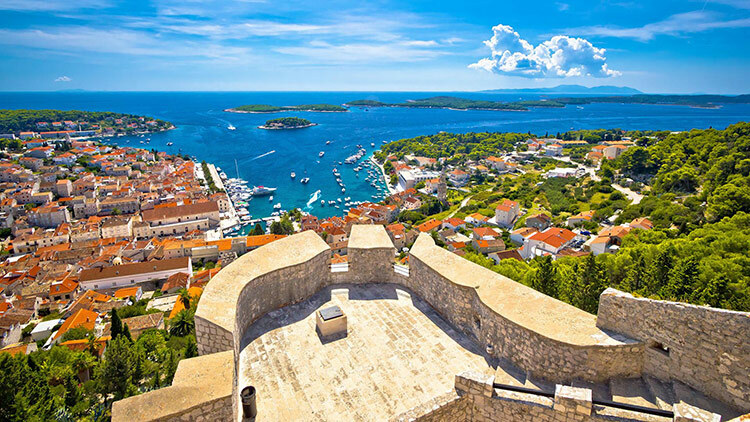 You will find plenty of information about Zadar and its charming islands including Rab, Pag, Molat, and more. Don’t risk ruining your once in a lifetime holiday by not being prepared. Trust Croatia Villa to provide you with everything you need to know for your getaway. Know which villas are most suitable for you whether you are traveling alone, with your family, or with your significant other. Different places highlights different features and reading reviews is the best way to find out what’s right for you and your companions. The reviews will most definitely help you plan a smoother itinerary so that you can make the most of your stay for a limited time. Best of all, you can avoid stress and unnecessary expenses by knowing which places are of low quality and are not worth your time. Croatia Villa is your one stop site to get all the info that you need when traveling to Croatia. We are experts in Croatian destinations so you can trust only the most accurate information and most helpful tips. When you prepare for your trip by reading about your target destinations, you save yourself the trouble of wasting time, money, and energy. Instead, you can focus on having a wonderful time with the people who matter the most. Create the perfect itinerary now and plan the best vacation you will ever have with the help of Croatia Villa reviews.